Clean, affordable move-in ready. Many upgrades and well-maintained over its life, this 3 BR / 2 BA 1300 SF home represents value and quality. Quiet cul-de-sac location, fenced yard w/ greenhouse, double garage + shop. 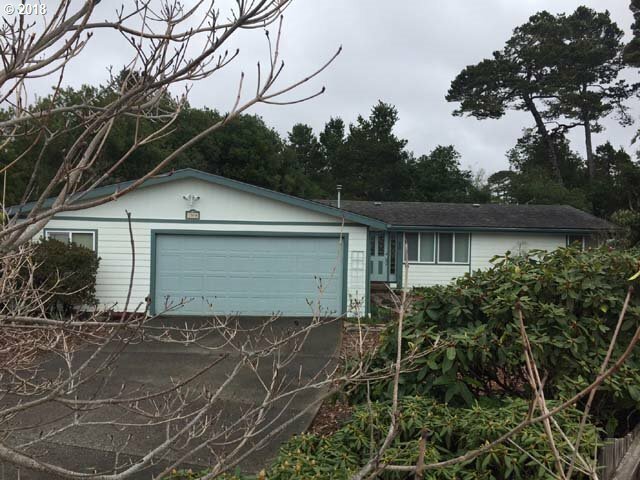 Newer roof, water heater, heated master bath floor, and many additional upgrades. It's all here, so call today.